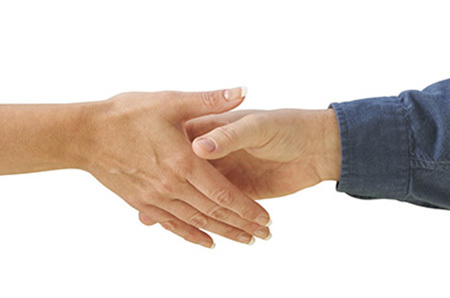 Mediation is the process where the mediator helps parties to achieve an agreement. The parties meet with the mediator, with or without their attorneys. Usually, the parties separate into two rooms, called a “caucus”, so that they can discuss the issues more comfortably. The mediator will go back and forth between rooms to communicate any offers or possibilities of agreement. The role of the mediator is to help the parties; in communication, problem solving, offering solutions, identifying needs, making decisions, and evaluating choices. The mediator is a disinterested unbiased non-judgmental skilled person who offers the parties an opportunity to make their own agreements in a comfortable atmosphere by meaningful respectful discussions regarding the challenges the parties are facing. The mediator is not there to give legal advice. Even legally trained mediators, who also practice family law, cannot give legal advice. Before signing any agreement made through mediation each party will have the opportunity to discuss their case with a lawyer privately. The mediator does not make a decision on behalf of the parties or decide who is telling a lie or telling the truth. Mediation is not a substitute for therapy or other professional care and advice. Mediation sessions usually take two to six hours, when attorneys are present, because the attorney’s and the parties usually try to wrap things up in one meeting. Sometimes mediation takes several sessions. Private mediation usually takes several sessions of approximately one to two hours. Though that may seem like a long time, mediation is substantially less costly, less time consuming, and less stressful as compared to litigation. In mediation, the parties can make agreements and decisions that the Court cannot because courts are limited to the law from statutes and prior case law. In court, you are limited by the time allowed and by the decision. In mediation, you have more flexibility and time for specificity. In court, you never know what the result will be. Mediation is also helpful to see things from the other side’s point of view. By seeing things from a different light, solutions may present themselves. Divorce involves highly personal issues, the resolution of which is likely to be frustrated by arguments, hurt feelings, and lengthy, expensive litigation. Even if a resolution is ultimately reached, the conflict, the time, and the expense involved may not be in the best interests of the parents and are almost certainly not in the best interests of any children involved. 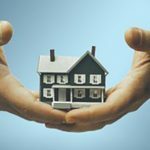 How Should You Hold Title to Real Estate? 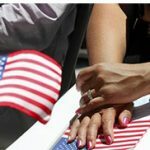 What is Naturalization?